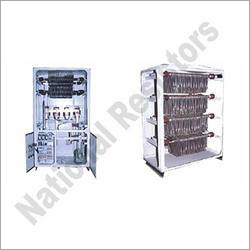 We are a well reckoned business organization which manufactures, supplies and exports neutral grounding resistors. 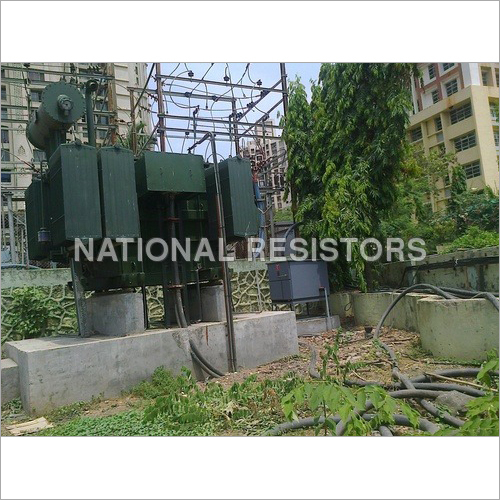 It prevent unwanted damage of generators and other equipment by reducing current flow. It isolates faulted circuit further decreasing equipment damage. The offered resistor can be installed indoor as well as outdoor and possess both system voltage and operating voltage system. They have long life and anti condensation heaters which help in anti frost heating facility. It can be opted on the basis of enclosure types, finishes, bushings, elevating stands, current transformer, potential transformers, junction boxes, disconnect switches, neutral grounding monitors, neutral grounding monitors and seismic qualification. Temperature of neutral grounding resistor can rise over surrounding temperature, thus it require a constant upkeep due to evaporation of gel and hydrolyze the liquid resistors.